In the UK, we waste a massive £13 billion throwing food away every year; that's 7.3 million tonnes of food that could have been eaten. There are plenty of reasons that food ends up in the bin, perhaps we left it in the back of the fridge until it started to grow new lifeforms or maybe it had just passed its best before date and we didn't want to risk it. Sometimes, food is no longer fresh enough to eat and poses a health risk, in which case it must be thrown away. However, lots of food that is thrown away is perfectly edible, simply because we aren't sure about the rules. 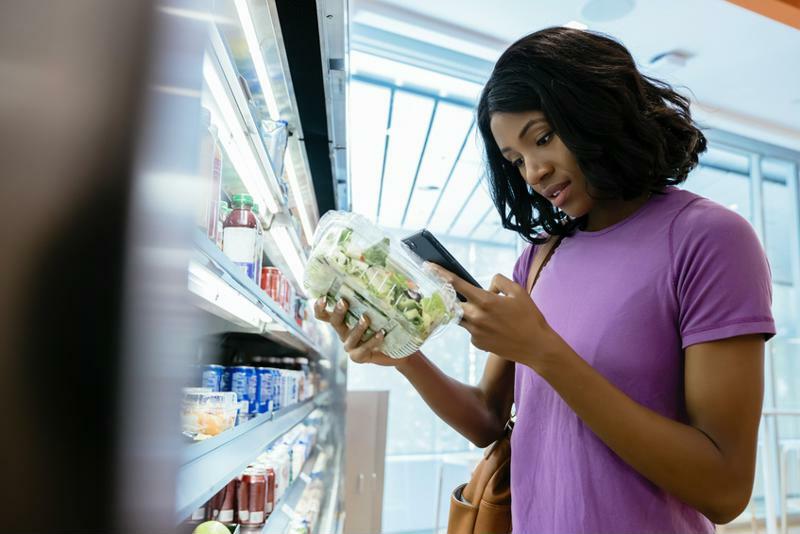 Between best before dates, freezer burn, and the optimal time to transfer food from the fridge to the freezer, there are plenty of old wives' tales surrounding food. This can make it hard to know what's true and what isn't, which can lead to edible food being wasted. To help you out, we've found some of the most popular myths about food freshness and thoroughly debunked them! Some people believe that freezing food kills any bacteria that is present, but this is actually false. It is true that freezing food renders the bacteria inactive, but once the food is thawed out the same harmful bacteria will still be present. In order to ensure that your food is safe, you should always cook it thoroughly at the recommended temperature until it is piping hot all the way through. Most of us buy fresh food with the intention of eating it within a few days of purchase, but all it takes is an unexpected evening out and it's soon wilting at the back of the fridge. If you believe that food can only be frozen on the day you purchased it, this food can quickly become wasted. Freeze food to keep it fresh after buying it. However, it is safe to freeze food right up to its use by date, so if you find something lurking in the fridge that is nearing its date just pop it in the freezer to prolong its life. If you want it to last even longer, you can even invest in a vacuum sealing system, which will make food last longer in both the fridge and the freezer. It's quite common to hear people say that frozen fruit and vegetables aren't as nutritious as fresh ones, but this simply isn't true. In fact, frozen produce is often picked when it is ripest, and therefore most nutritious, before it is quickly frozen. If you're worried about nutrient loss, you should try to eat your frozen fruits and veggies within the month, as the nutrients do begin to degrade over the course of time. Frozen food can be quite good. People can sometimes think that microwaved food is unhealthy because it uses radiation to cook the food. This can put people off freezing leftovers or produce that is going out of date and microwaving it for a quick meal later. The waves used to heat food in the microwave, however, are very short and only target certain molecules such as water, causing them to vibrate and generate heat. Cooking food in the microwave can actually be beneficial, nutritionally speaking, as foods such as broccoli can be cooked in less water and therefore retain more nutrients than they do when boiled. 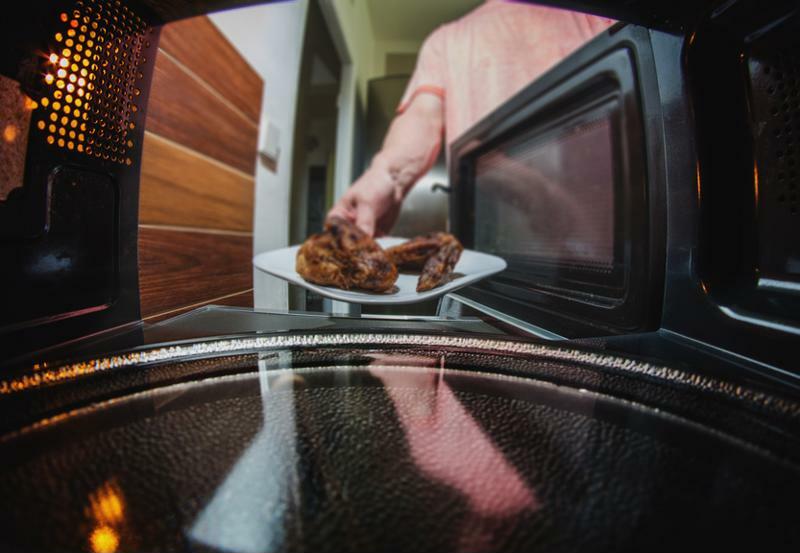 Microwaving food can help keep it tasty. There's nothing worse than thawing out a pack of something from the freezer, only to discover that you're only going to need one after all. 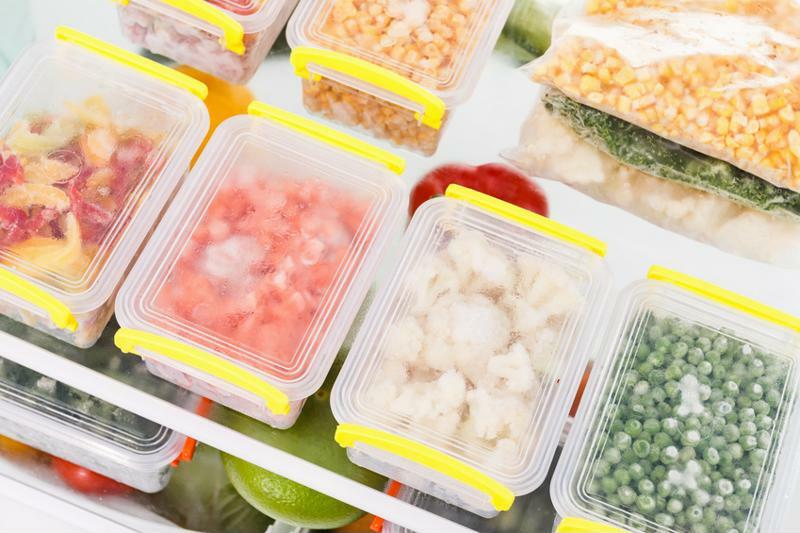 The rest of the pack doesn't have to be wasted, however, because it's actually a myth that you can't refreeze food once it's thawed. Thawed fish and meat shouldn't be refrozen, just to be on the safe side, although you can cook these and then freeze them afterwards. Just pop them in the oven, cook them all the way through, and then freeze them ready to make a quick meal one busy week night. If you have a tendency to pour the last pint of milk down the drain because you're going away for the weekend, this is one for you. It's a common misconception that dairy products can't be frozen; milk, cheese, and even eggs can all be preserved in the freezer. Cheese may lose a little of its texture, but it's still perfectly good for cooking with – except for soft cheeses whose texture really suffers. Eggs should be cracked into a sealed plastic bag or container before being frozen, as the shells will burst as the liquid inside freezes and expands. Remember, freezing certain dairy products is fine. Best before dates are designed to be used as a guideline, so even if the date has passed, they can still be eaten if they look, smell, and taste normal. Yoghurt, milk, cheese, fruit, and vegetables can all be tested to see if they're fresh enough to eat, even though they have passed their best before date. This rule doesn't apply to use-by dates, which indicate that the food will not be safe to eat after this time as there is a risk of it developing harmful bacteria. You are likely to see use-by dates on fish and meat, so pop these in the freezer before they reach this date to keep them fresher for longer. If you want to keep your food fresh for longer, why not try one of FoodSaver's vacuum sealing systems that can be used in the fridge, freezer, and store cupboard? Browse the full collection online.